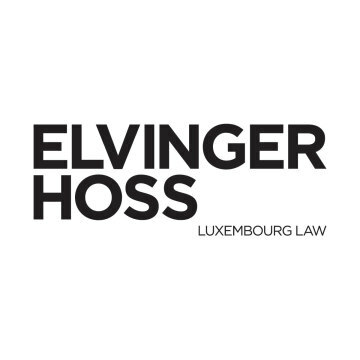 Philippe Hoss became a member of the Luxembourg Bar in 1987 and joined Elvinger Hoss Prussen in 1988, where he has been a partner since 1990. Philippe holds a maîtrise en droit from the Université Paris I Panthéon-Sorbonne (France) and a postgraduate degree (DEA) in business law from the same university. He lectures on various business and financial matters at the University of Luxembourg, and on company law as part of the course for admission to the Luxembourg Bar. He has been a member of the board of directors of the ILA (Luxembourg Institute of Directors) since 2010 and a member of the Capital Market Committee set up by the CSSF (Financial Sector Supervisory Commission). Philippe’s principal fields of activity are M&A, capital markets, banking and finance, and securitisations.